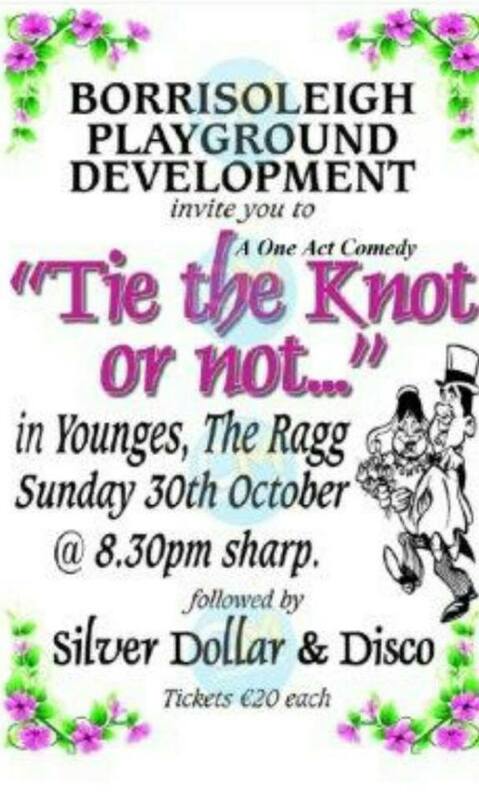 Borrisoleigh Playground Development Group are organizing a fun night of entertainment in The Ragg on Sunday October 30th. This will be followed with music from Silver Dollar & a disco. All proceeds go to the development of our playground. It’s only just over three weeks away for one of the highlights of the Irish athletics year. On Sunday 30th October, over 17 thousand people will thread the streets and outskirts of the capital as they attempt to complete the SSE Airtricity Dublin marathon. 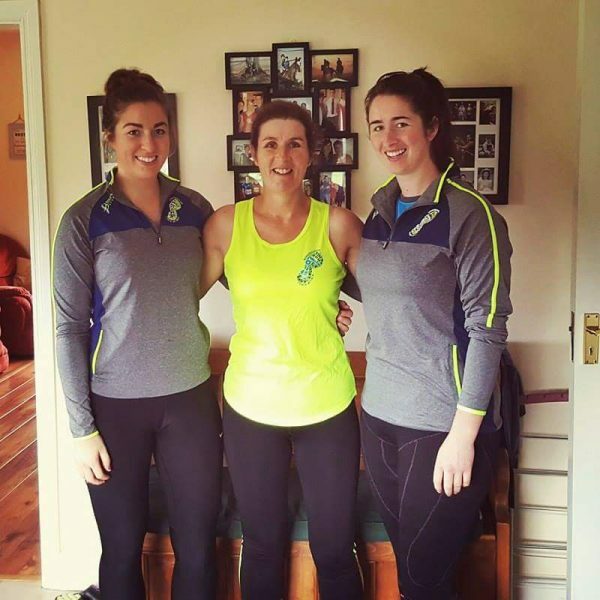 Three Track-Attackers will attempt the ancient distance for the first time and will do so while raising funds for Suir Haven. It’s no ordinary trio however as it will be a family affair when Kathleen O’Meara will be joined her daughters Sinead and Aoife. The popular trio are great supporters of all things Track-Attack and of the local road running events. Although the 26.2 mile distance is a daunting task for most, it’s something that the trio will take in their stride and complete without fuss. Their efforts are well worth the support of all so we would encourage people to support them and the charity that is close to their hearts. Suir Haven is a Thurles based Cancer support centre located in Clongour Road. 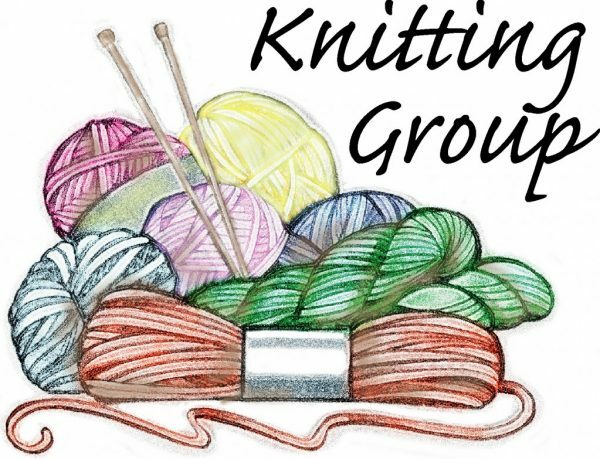 It offers emotional support, practical help and information and education to anyone with a cancer diagnosis, their carers and family members. 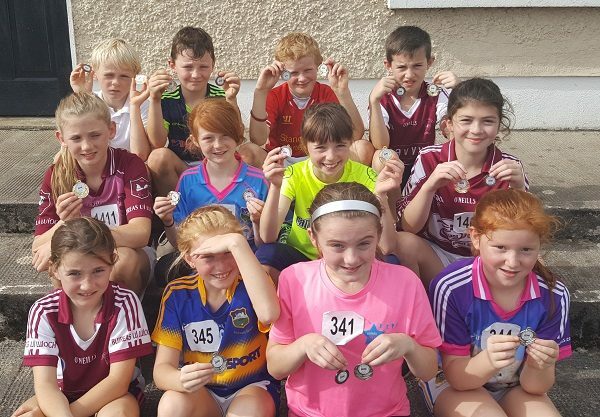 What a great day was had on Wednesday the 28th of September when 3rd to 6th took part in the annual Primary School Cross Country Championships 2016 in the Thurles Crokes Complex in Thurles. 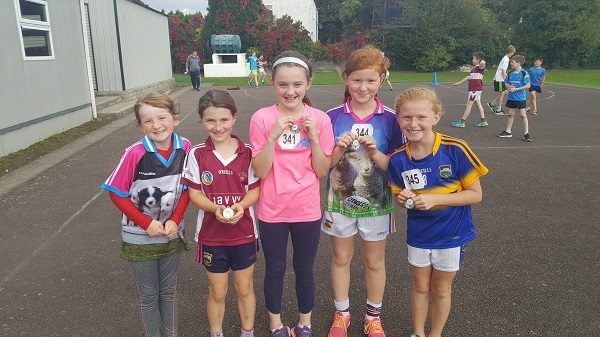 Once again the children trained for weeks coming up to the event availing of our local running track in Borrisoleigh. We competed in the Large School Division with 4 races. 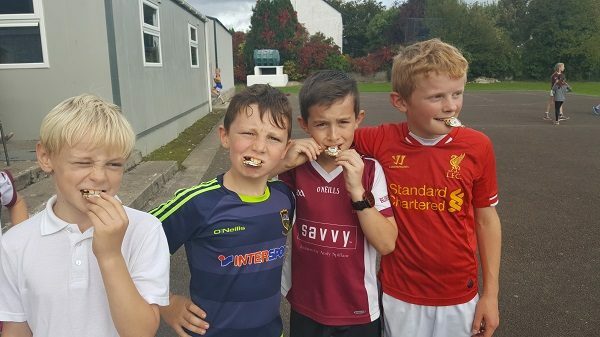 5th and 6th class boys. 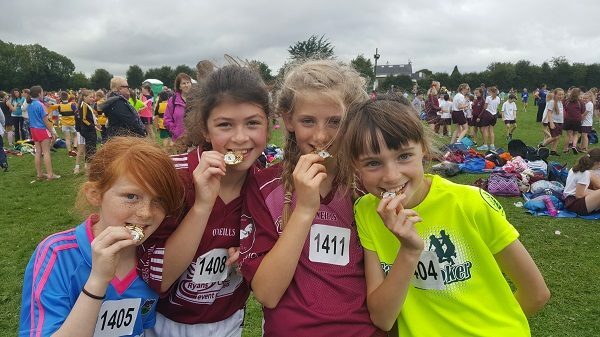 With the event boasting record numbers of in excess of 3200 children taking part, it was such an achievement for our school to participate and with such great success. 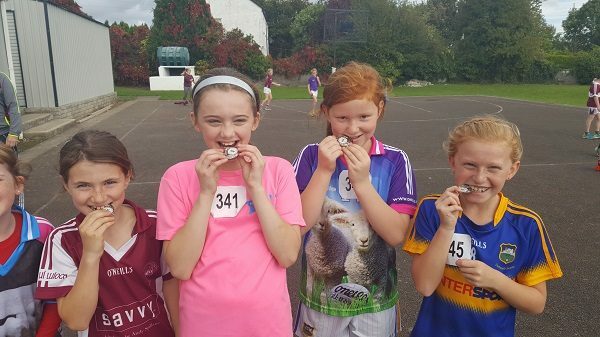 Many children were delighted that their time had improved so much from last year and all children ran and competed to the best of their ability throwing themselves into the spirit of the day. Well done to all who took part and many congratulations. !! Friday 7th; evening of healing and reconciliation with Eddie Stones. Sunday 9th; evening of reflection, song and praise with the combined parish choirs from Thurles Deanery (over 100 voices and instrumentalists). Take time from your busy schedule to enjoy what promises to be a joyous and prayer filled weekend. 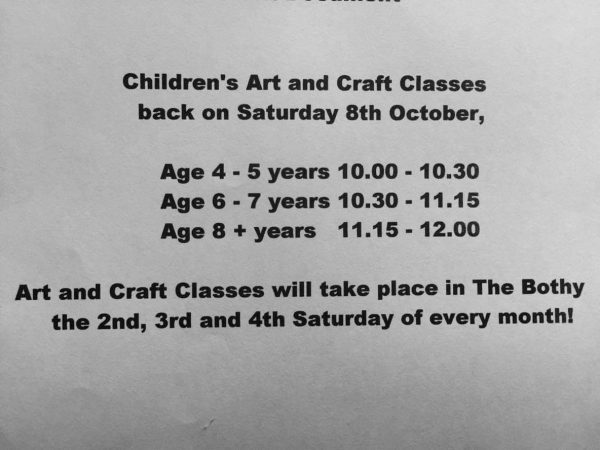 Children’s art & craft classes resume this Saturday morning Oct 8th after the summer break. Cost €3 per child. Looking forward to seeing you all back with us again. All roads lead to the clubs first ever Senior County Final v Burgess/Duharra this Sunday October 2nd at 12 noon at the Camogie Grounds, The Ragg. Hugh effort has been put in all year by the team, coaches & management and we wish them all the best for the final. Your support would be hugely appreciated. The U6’s and U8’s celebrated last Friday in the parish centre, to finish up for the season. A party with a difference was enjoyed, with coach Kevin with Siobhan putting on a Taekwondo display. A great evening was had by all. Senior: Hard luck to seniors who were knocked out of the county championship at the quarter final stage on Saturday last. We would like to thank all players and management for their efforts during the year. Here’s to 2017. 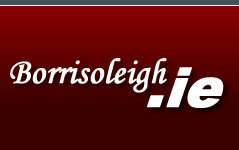 U21: Our u21 team take to the field on Saturday afternoon in Nenagh at 4.30 against Toome. Best of luck to all involved. Camogie: Best of luck to the girls who line out in the senior camogie final for the first time on Sunday. 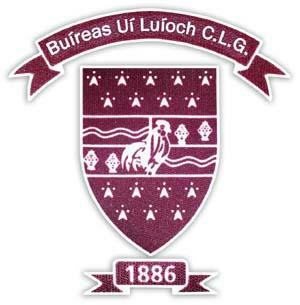 The game throws in at 12pm in the County Camogie Grounds with the opposition being Burgess-Duharra. 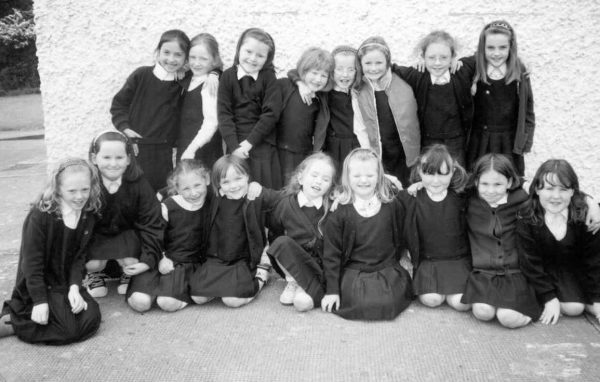 School Days are Best – Back: Eimear Stapleton, Aoife Stapleton, Ciara Stapleton, Grace Prior, Nicole Walsh, Ciara Burke, Maria Ryan and Niamh Lyons. Front: Christine Kenny, Cliondha Bourke, Niamh McGrath, Clare Kavanagh, Mari Ryan, Noirin Stapleton, Aine Bailey, Louise Fahy and Siobhan Bailey.